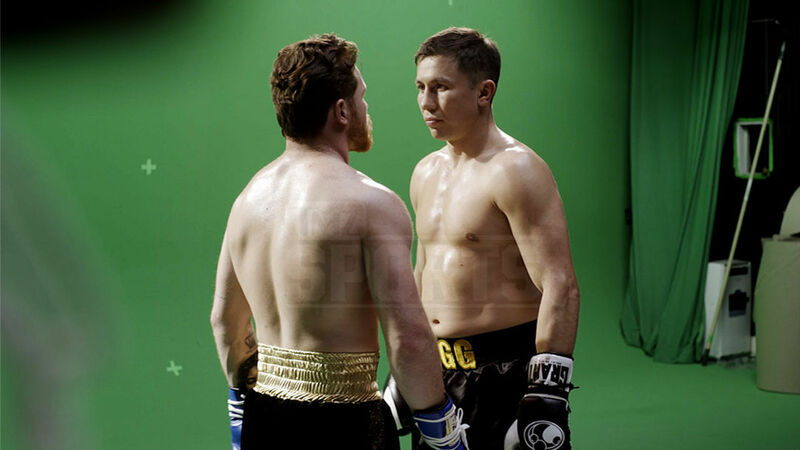 It has been known for a long time that a Boxing match between Canelo Alvarez and UFC champ Conor McGregor has been discussed seriously on several occasions. Now the bout is finally closer than ever as both fighters have agreed to terms and a date but two things have to happen first. 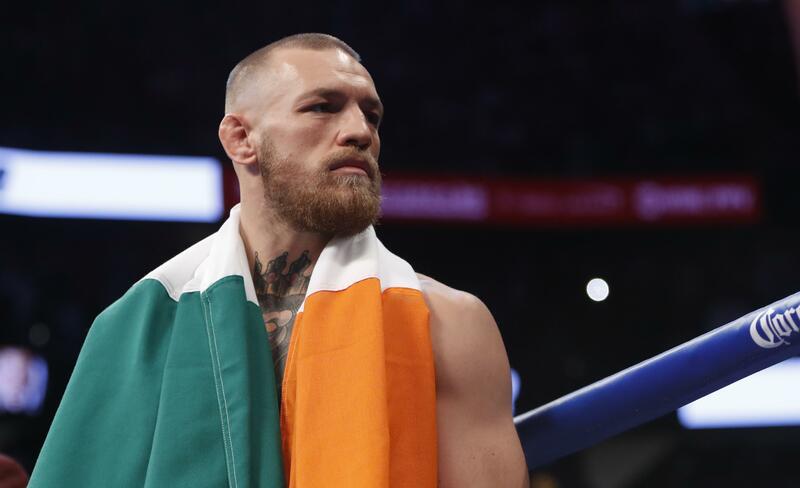 Conor has to beat Khabib Nurmagomedov injury free and and be ready for a December bout.